The book "How I became Grandmaster at age 14" includes an instructional part that will help anyone go from complete novice to a knowledgeable beginner in just ninteen lessons. This part will be very helpful for parents who wish to opem the magical wolrd of chess to their children. For more experienced players, the book provides advice, practical problems, and quizzes to ensure continued improvement. And Alexandras best games, carefully selected and annotated by the young grandmaster, will be interest to all lovers of this intellectual game, regardless of their skill level. 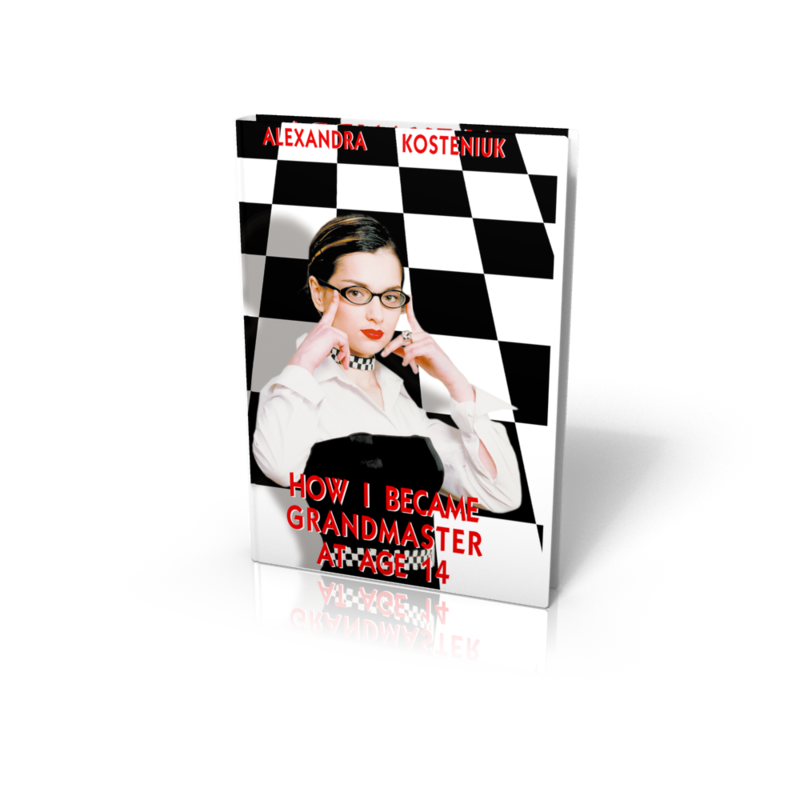 Alexandra and her parents provide a candid account of what their unique chess family is like, and of how they live through interchanging joys and disappointments - lifelong companions of all chess professionals. 212 pages, b/w, 32 pages full of color photos.